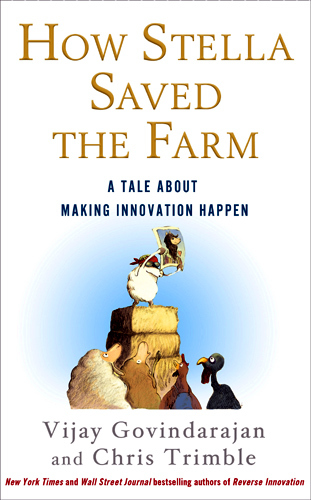 Written by Vijay Govindarajan and Chris Trimble, How Stella Saved the Farm is a parable about a farm in trouble and how it innovates to get out of trouble. The duo has also authored the New York Times bestselling Reverse Innovation: Create Far From Home, Win Everywhere. How Stella Saved the Farm reflects the classes that Govindarajan, a Dartmouth business professor, has been offering to top executives in America. Bankruptcy, or the grim prospect of being acquired by a hostile competitor, threatens Windsor Farm, a large, family-operated business run by animals. It is mired in a cycle of continual economic decline. It succeeds only when the team pulls together and innovates. Image: How Stella Saved the Farm book cover. "I am an academic and I would not have thought about venturing into fiction a few years ago," Govindarajan said. "If you had suggested to us a few years ago that we should write a parable for business world, we would have laughed at you. "Then a few smart people nudged us towards the idea and more we thought about it, the more we realised that storytelling as a teaching technique is not only universal but also goes back to centuries. "I thought, our previous book Reverse Innovation was a bestseller but how many people would have read through its over 400 pages in their entirety? "Now, we have a book of about 160 pages, and it is fiction, and yet every sentence in it is based on decades of research." Govindarajan said he thought of a parable because "people would say, oh, it is a book about animals. "They would start reading it without being defensive of their companies and colleagues but soon they might realise that the animals are some of the people in their own companies." Trimble and his goal was simple, he said, adding, "To multiply the impact of our past work with a new book that more people will would read and learn from." The two writers started by listing the key lessons and then looked around for parables to deliver the most fundamental lessons from their research. They even sought the help of a fiction writer to hone their plots and enliven the language. "For more than a year, we have been testing the effectiveness of parables in training sessions and workshops," Govindarajan said. 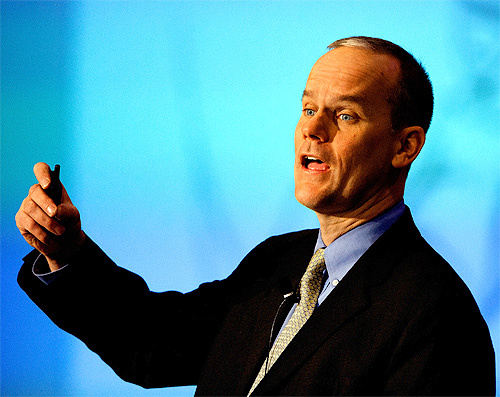 And even as the book has been hitting the market, companies such as General Electric and Goodyear have started using its content, he said, "as an easy way to start discussions with colleagues about what it takes to make innovations happen." 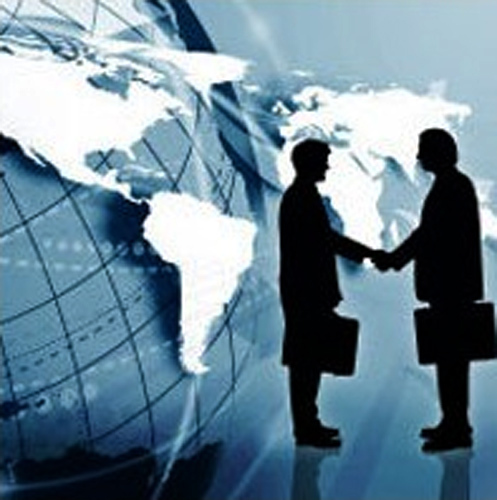 The writers want business leaders in countries such as India to learn from the book. 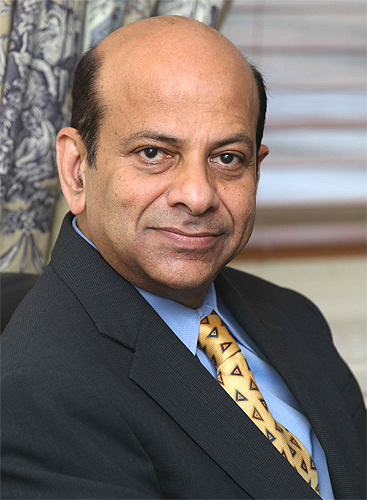 "India will not really succeed, unless there is innovation in every field," Govindarajan added. 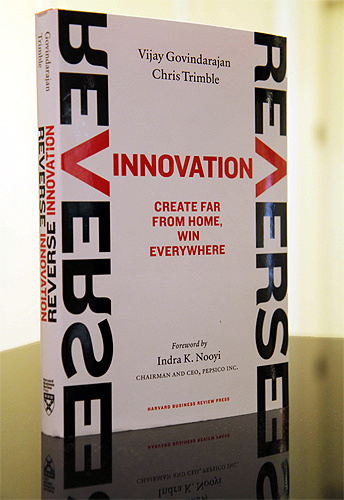 Image: Book cover of Reverse Innovation: Create Far From Home, Win Everywhere. The book comprises dozen of innovation case studies that the two have written in the past 12 years about well known firms such as IBM and Deere & Company. "Every detail in the story," the two said in a press note, "except those obviously meant to amuse, is based on a real observation at a real company." The main characters in the story -- Stella, Deirdre, Bull, Mav, Einstein, Rambo, Maisie, and Andrea -- are the people you know, they might even be yourselves, he added. The tale includes an unexpected leadership challenge, a call to action, a bold idea, many internal obstacles and conflicts, fears, joys, triumphs, and even a love interest. The book, he said, prepares business leaders to avoid some of innovation's most toxic myths, teaches how to build the right kind of team, and shows how to learn quickly from experience. "Ideas are useless unless they are handled by innovative vision," he said. "And innovations do not happen over time. They are developed patiently and diligently against cynicism and challenges." One of the most important lessons that the book offers is that innovation is not really about individual heroes but about team work. "The lesson is not just that 'teamwork' is important," he mused, "but the team must be designed in a particular way. "Even many big companies have not understood this concept fully. 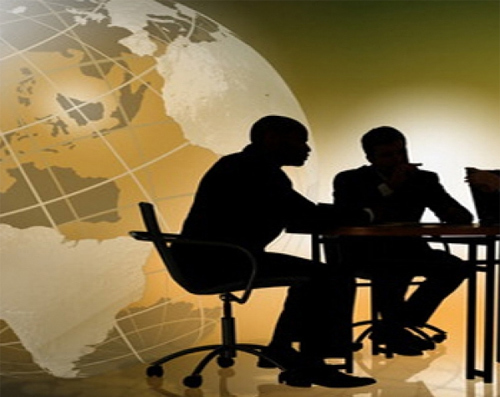 To succeed well, each team member must understand his or her role. 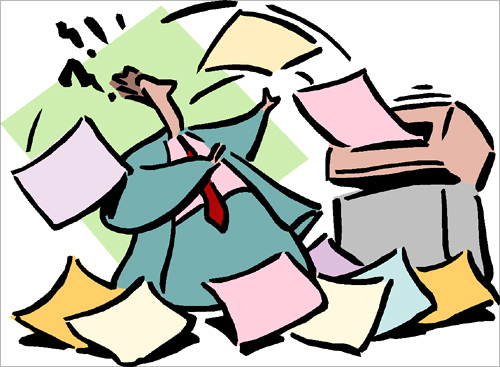 "Any 'weak link' in the team -- team members who do not understand their contribution -- and the initiative fails. "We see through these stories that the team is most effective when every member not only understands his or her own role but can 'walk into the shoe' of every other member of the team. "The parable in this book shows innovation challenge from multiple perspectives and also illuminates what innovation execution looks like when done right." And innovations to really succeed, there should not only be clarity but also humility, Govindarajan asserted.